Happy Bday Ewan! I can tell you this, he is gonna be a lady killer when he is older. Ten years old already??? You're right - where do the years go??? Hope he has the best of years and many more to follow! 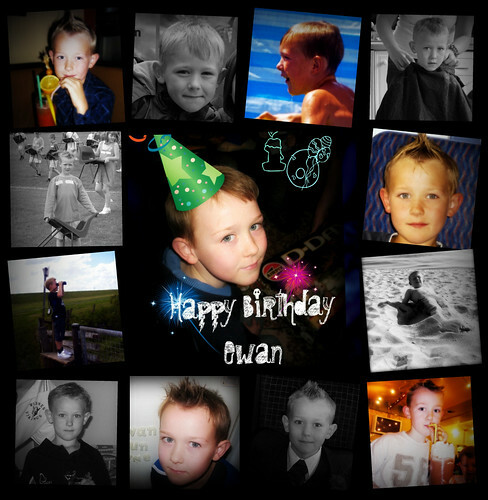 Happy Birthday, Ewan! You're really lucky to have such a terrific aunt but I know you know that!! !